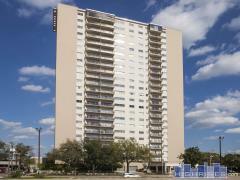 Great Heights, also known as Houston heights, is located in Northeast Houston. See all available condos for sale in Greater Heights below. If you'd like, you may also search by building in our Greater Heights building directory.